Start where you please and cut to any desired depth up to 3/8" with 2" diameter blades. Or cut 5/8" deep with 2-1/2" diameter high-speed steel blades. Great for cutting laminate tops for sinks. 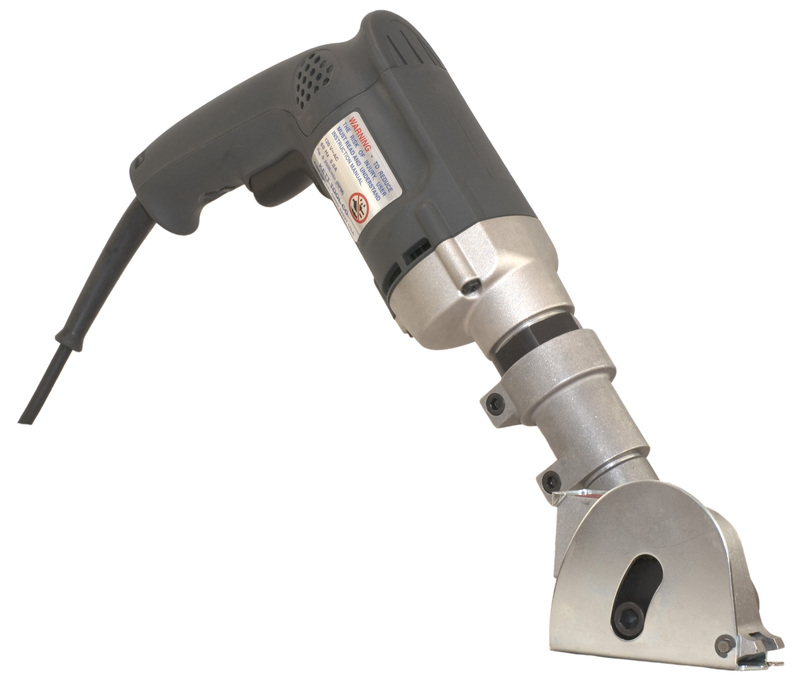 Change to a 2" diameter metal cutting blade and cut up to 16 gauge C.R. mild steel. 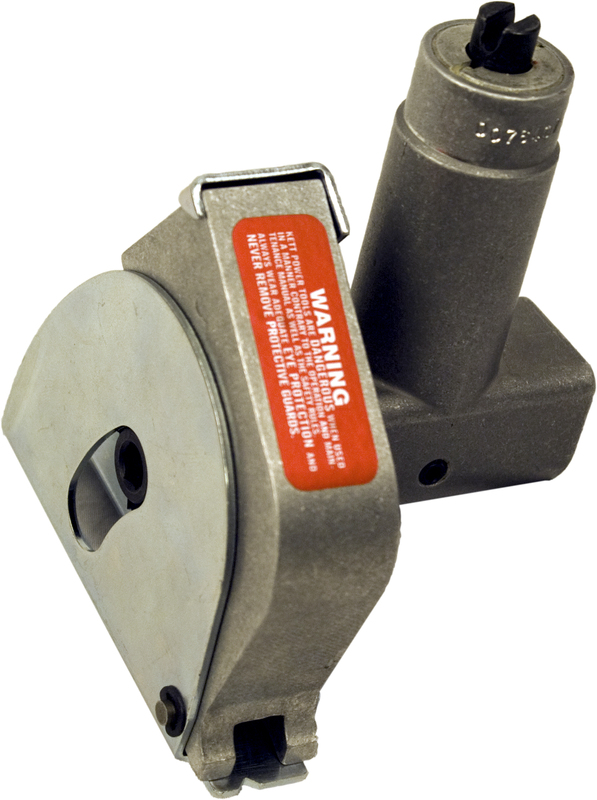 The saw head features a compact blade guard that follows a line with ease, cutting within 1/2' of wall or obstruction. 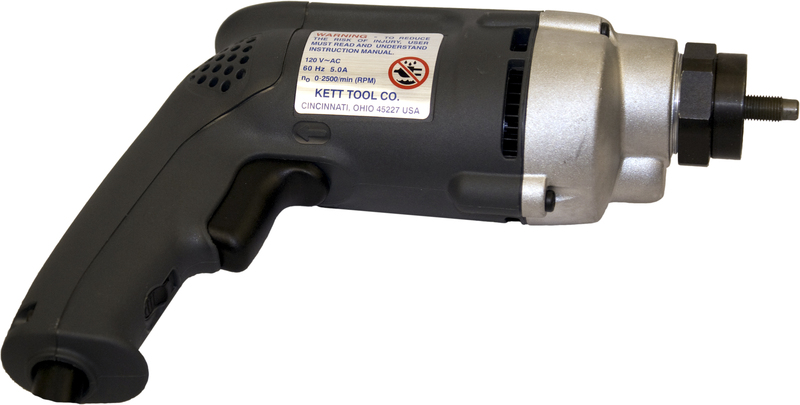 The 2500 RPM, 5 amp variable speed motor has plenty of power for any job.